I'm a big fan of pairing books together--even books that, on the face of it, have very little to do with one another. My newest duo is Kirby Gann's "Ghosting" and Kevin Barry's "City of Bohane". 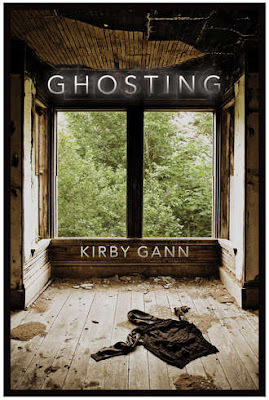 Gann is the managing editor of Sarabande Books. Sarabande is a place that discovers new talent and works with them to develop their skills. Very frequently when I look at major award winners it turns out that one of their first books was published with Sarabande. So he knows talent. Apparently, he can also write it. 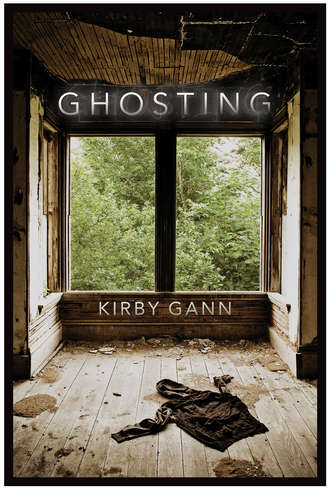 "Ghosting" is a thriller with a literary bent. The characters are compelling and real and a list of other words might come up with to appeal to readers. It's about drugs, sure, but also about choices and the lives we end up with. Kevin Barry is a new, refreshing, voice in the world of Irish fiction. Graywolf Press, my dear friend, has again hit the jackpot. This review gives it better praise than I can. Set in the future, yet dealing with the currently real, this novel is a crash through it type of work. Both of these books reminded me of why I enjoy fiction. They create new worlds--old, current, future--that take me away from my life and make me consider it in new ways. 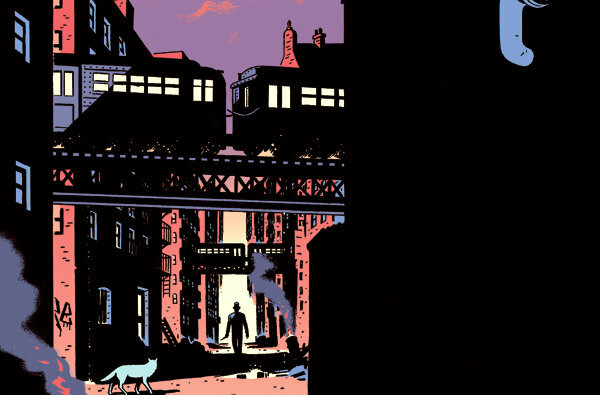 God Bless those folks who continue to toil in the shadows--the editors and writers--who make us feel life in new ways.